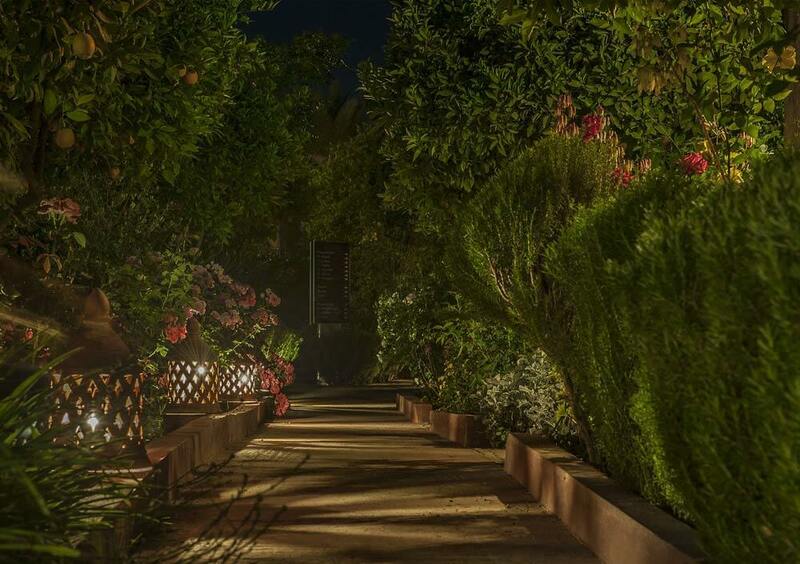 Hotel Dar Zitoune gives you an authentic taste of Southern Morocco; in its local speciality dishes, in its décor and furnishings and in its supremely relaxed pace of life. 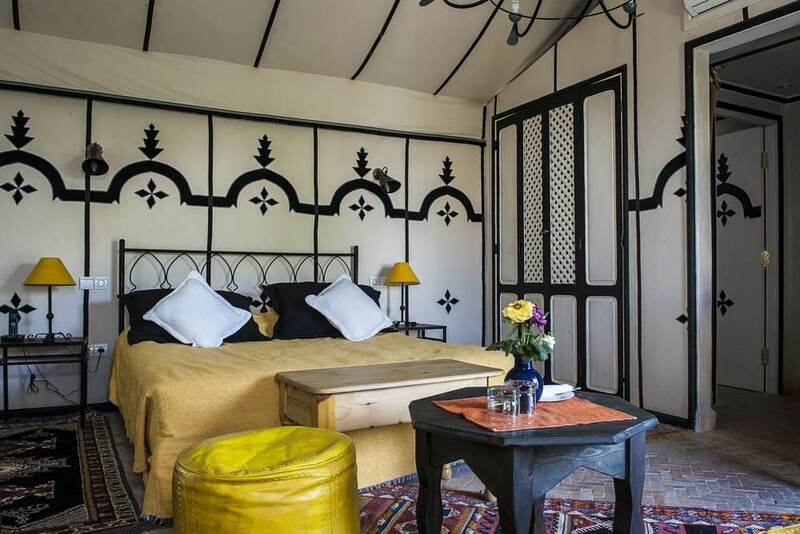 If you’re looking for the sort of place where you can dedicate some time to total relaxation during your luxury, tailor-made holiday to Morocco, the Hotel Dar Zitoune is an excellent candidate. Here you can spend your days wandering through groves of scented lemon trees, past rows of ancient olives. You can doze gently in the garden, shaded by whispering palms and surrounded by flower filled bushes. Or you can worship the sun, beside a sparkling swimming pool created in the shape of a Moorish gateway. 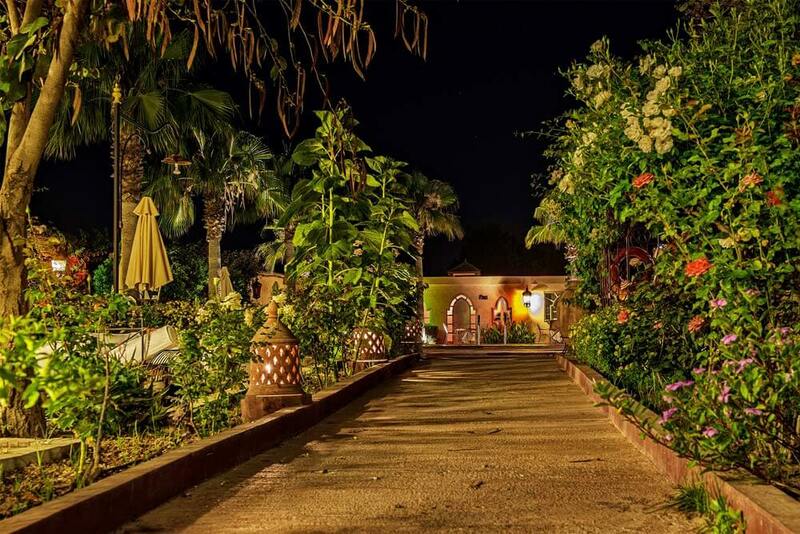 And when you do decide to explore, the sightseeing opportunities of the historic city of Taroudant are but a few miles away, and the scenic countryside of the Souss region – one of the most picturesque in Southern Morocco – awaits.